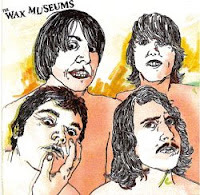 Wax Museums - LP/CD. First 100 LPs are on white vinyl, and all LP orders made at douchemasterrecords.com will receive a CD as well. (COLORED VINYL SOLD OUT). 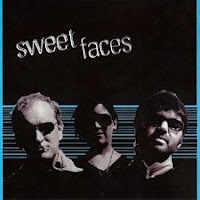 Sweet Faces - Four Song EP. First 100 Are on "not particularly swirly" blue vinyl. (COLORED VINYL SOLD OUT). 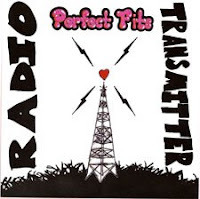 Perfect Fits - Radio Transmitter 7". First 100 are on red vinyl. (COLORED VINYL SOLD OUT). As you all know, pre ordering does not guarantee that you will receive colored vinyl. It's first come, first serve at D~M~R so get your orders in quickly. "Radio Transmitter" might be my favorite outside-of-Atlanta single since the last Plexi 3 7".